Whether you want to wrap up loose ends, consolidate miscellaneous bills or wipe out high-interest credit card debt, one of our low-cost, simple interest loans might be the answer. 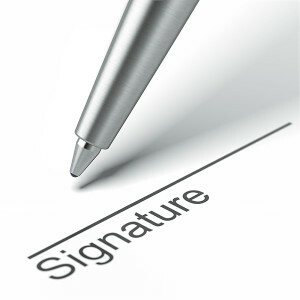 Once you qualify, the only collateral you need is your signature. Caught short between paydays? Buying a computer? Getting married? Apply today! Use the money in your share account as collateral for a Share Secured Loan. This loan offers a very low interest rate and your shares earn dividends while you repay your loan. Our HandiCash Loan is handy...for that unexpected expense needed quickly and short term. Need holiday spending money, planning a vacation, or whatever? Summit Ridge Credit Union Holiday/Vacation Loans are now available all year. This short term, low interest product will allow you to deal with those expenses when you're running just a little short on savings.